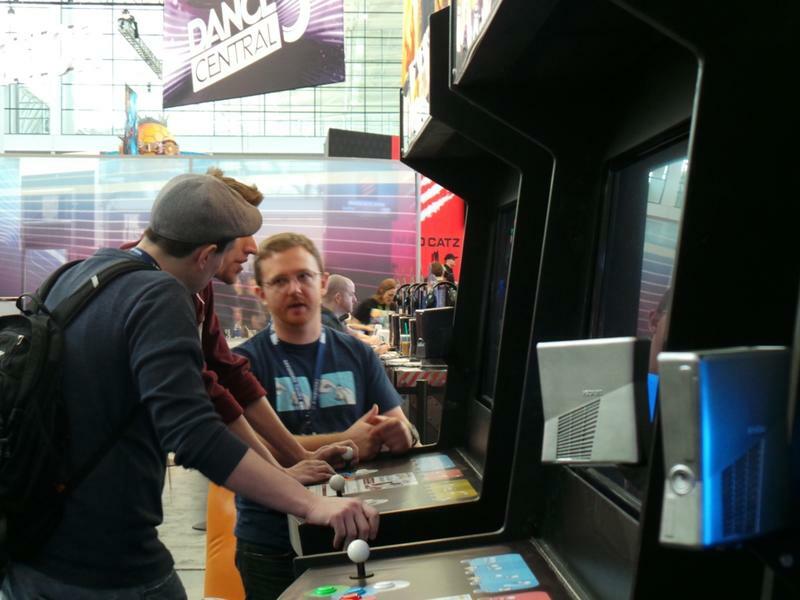 One of our first stops on the PAX East 2013 show floor was The Behemoth’s booth. These folks are about to unleash a game that’s been almost five years in the making. I personally had a chance to check BattleBlock Theater four years ago at the inaugural PAX East. The version I saw today felt much better. Which, kudos to The Behemoth, because I was impressed way back then. BattleBlock Theater is a competitive and cooperative romp through a land of angry cats. Players take on the roles of imprisoned island survivors made to enter different battle arenas in theater form. You’ll “perform” for Harry Hattington in these deadly plays that, essentially, amount to large levels with puzzle and action-based platforming elements. Why’d It Take So Long? One of the first questions I asked Ryan Horn, Level Designer at The Behemoth, was why the game has been taking the team so long to develop. This project was revealed back in 2009 in playable form. Since then? It’s been in a crazy land of development flux and ever-changing levels of hype. Horn’s answer? The team just kept adding brand new features. The game packs a metric ton of unlockable characters, costumes and weaponry. All of that can be traded between friends or earned with in-game currency. Even further, players will have at their disposal a fully featured level creation tool. The really awesome news? When I asked Horn how building levels with a controller felt, he told me that it’s the same way The Behemoth team built most of the game’s levels during development. With level-makers, the whole idea of zooming around a space and setting down obstacles and objectives with only a controller is a little painstaking. Hearing that the development team actually used controllers to build their battle arenas is outstanding. So, it’s not that things were broken or sitting in a state of horrendous bugs, it’s that The Behemoth wanted to add as much as possible. BattleBlock Theater looks and feels like an effort from The Behemoth. Think about Castle Crashers and Alien Hominid and you’ve pretty much got a solid understanding for how this game looks and plays. The platforming and maneuvering feels finely honed, and that’s good news for friends who get extremely competitive with these titles. The even better news? It looks like the standard humor that makes The Behemoth’s games so exceptional and unique remains entirely intact here. Whilst hopping from block to block, I tussled with cats and was devoured by a weird raccoon monster with antlers. 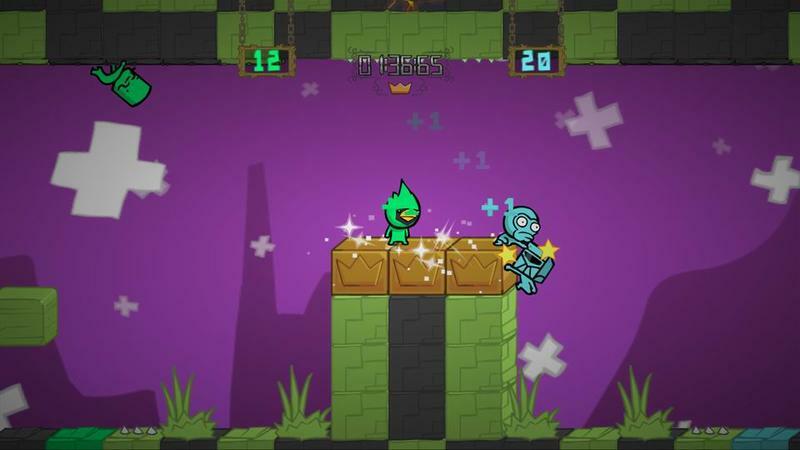 BattleBlock Theater is an Xbox LIVE Arcade exclusive. It will go on sale on April 3rd, 2013 for 1200 Points. It’s worth noting that Castle Crashers, the last game from The Behemoth, also stared as an Xbox 360 exclusive before it released for both the PlayStation 3 and PC platforms.